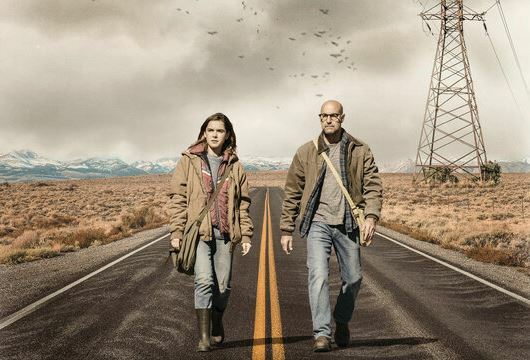 Based on the novel by Tim Lebbon, The Silence is an upcoming horror film starring Stanley Tucci (The Hunger Games), Kiernan Shipka (Chilling Adventures of Sabrina) and Miranda Otto (The Lord of the Rings) that lands on Netflix on April 10th (and in May for Germany). Lee Cronin‘s superbly atmospheric, terrifying horror debut feature The Hole in the Ground finally reaches cinemas across the country this Friday following a string of successful screenings at festivals ranging from Sundance to the Glasgow Film Festival. 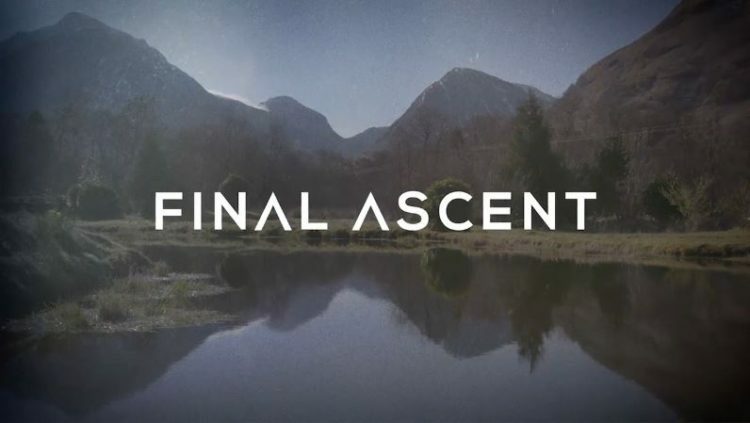 Final Ascent, the new documentary chronicling the astounding true story of legendary mountaineer Hamish MacInnes directed by Robbie Fraser, is premiering at the Glasgow Film Festival on the 3rd of March. 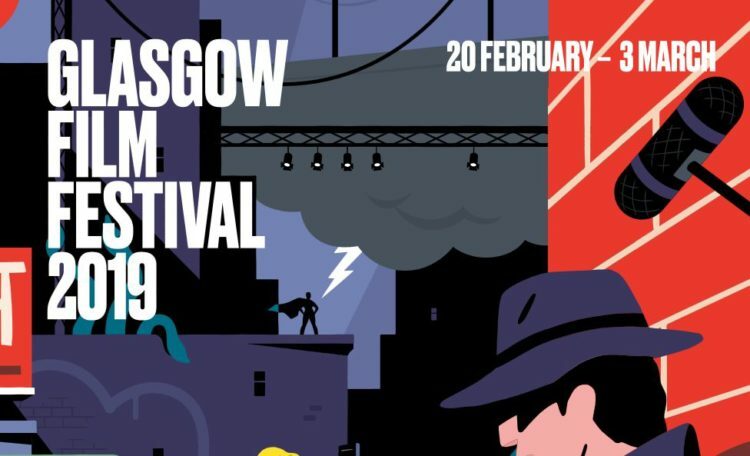 Joining Robbie on stage at the event will be narrator Michael Palin and Hamish MacInnes himself. 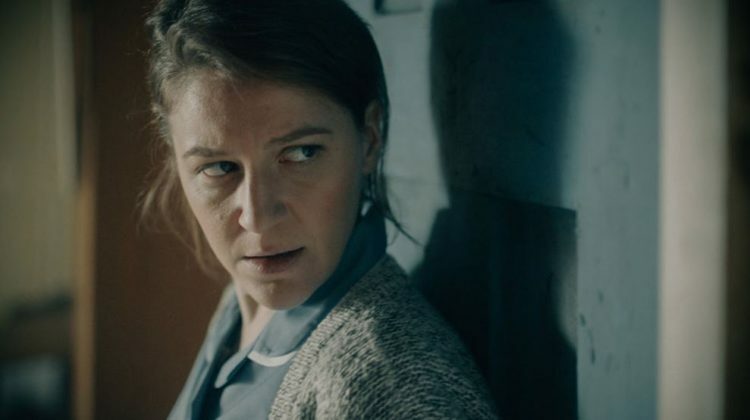 The Blue Door – a new, terrifying horror short from our latest director signing Paul Taylor – is one of the five nominees up for Best Short Film at the BAFTAs this weekend. Watch the ceremony this Sunday at 9pm on BBC One.